Popular house painting colours that we’ve seen and used as house painters have been in the gray tones for over a year now. 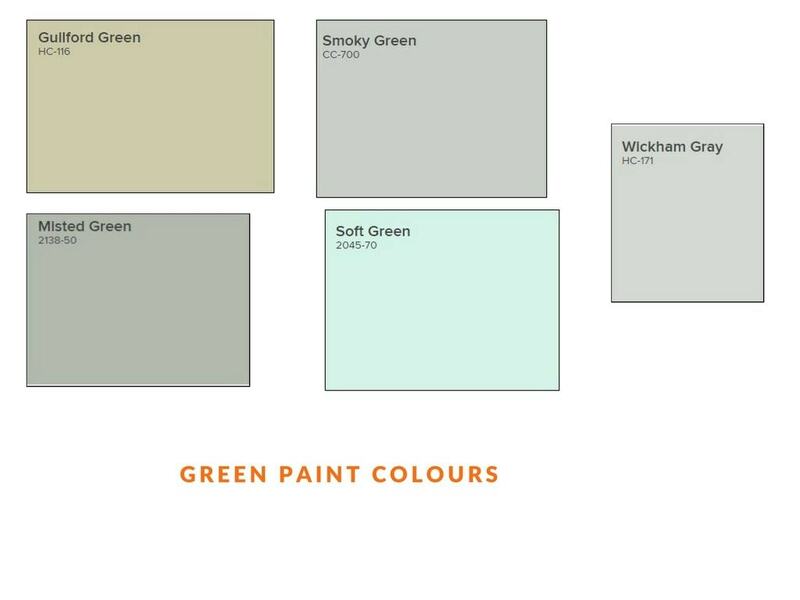 Soft and neutral paint colours in gray’s, blues, greens have been very popular. The subtle hues and soft tones in the paint colours bring a soothing and serene feel to any home decor. With such wide variety of selections from dark to light colour tones it’s easy to pick one that will suit your home decor. 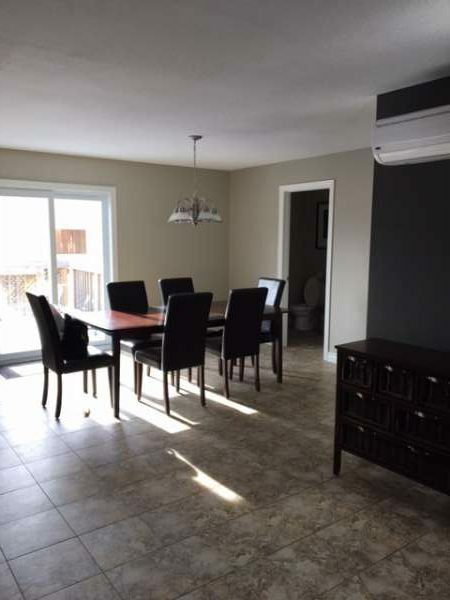 These popular paint colours match well with the dark flooring that’s so popular in Ottawa area homes as well as most furniture and accessories. The softness of some of the hues makes for a perfect back drop to showcasing your creative personality in how you decorate your house. 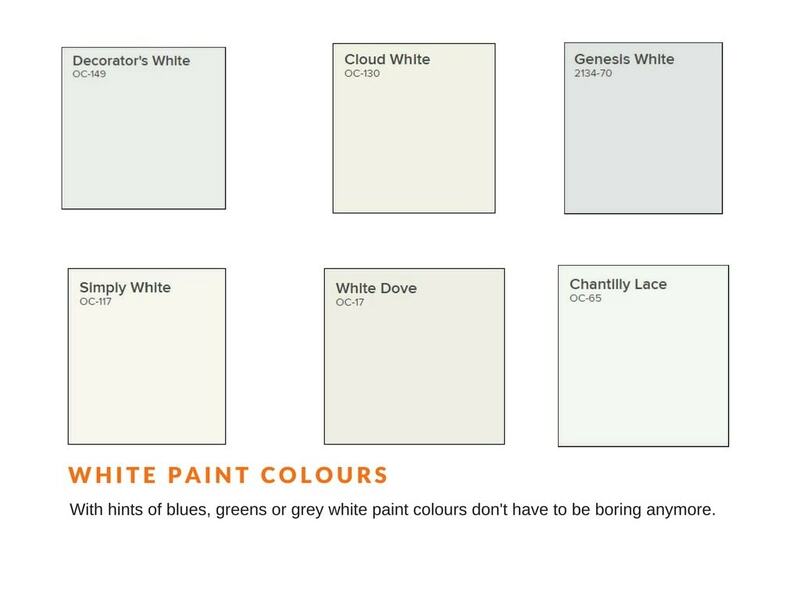 We are going to share just a few of the popular paint colours we’ve been using that seem to be all time favourites by many homeowners. 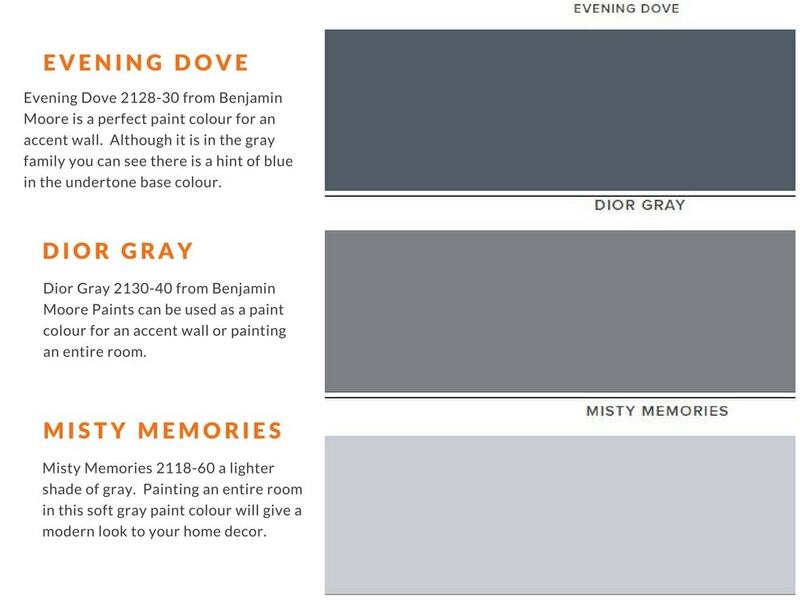 If you are looking for inspiration on choosing paint colours hopefully these will give you ideas. Various shades of gray provide a modern yet cozy atmosphere to any room in the house. From dark gray accent wall in the living room or bedroom for example mixed in with a lighter shade on remaining walls gives any room a bold accent, modern look and a cozy feeling of home. Take for example Kendall Charchoal and Revere Pewter. 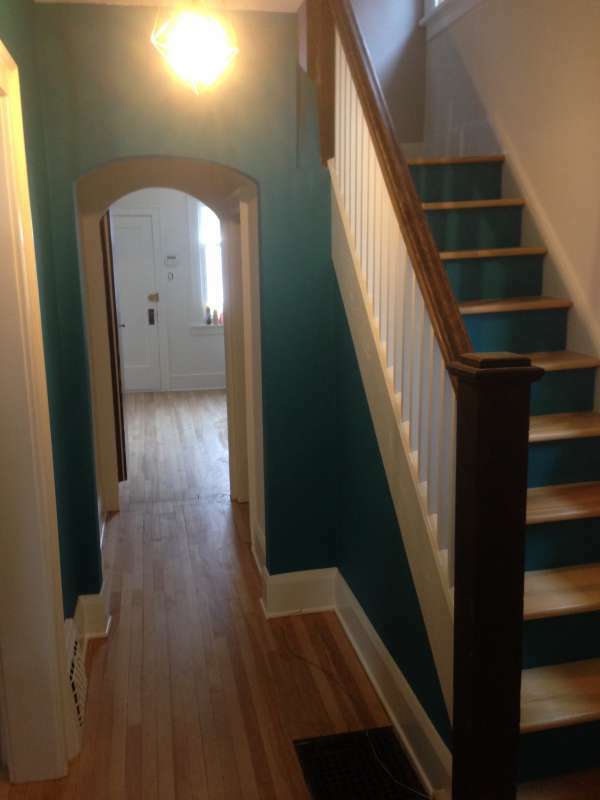 They’ve been very popular in house painting in the past two years. Many clients have combined the two. Highlighting one wall with the dark Kendall Charcoal and completing it with the Revere Pewter. We think the paint colours combine well. 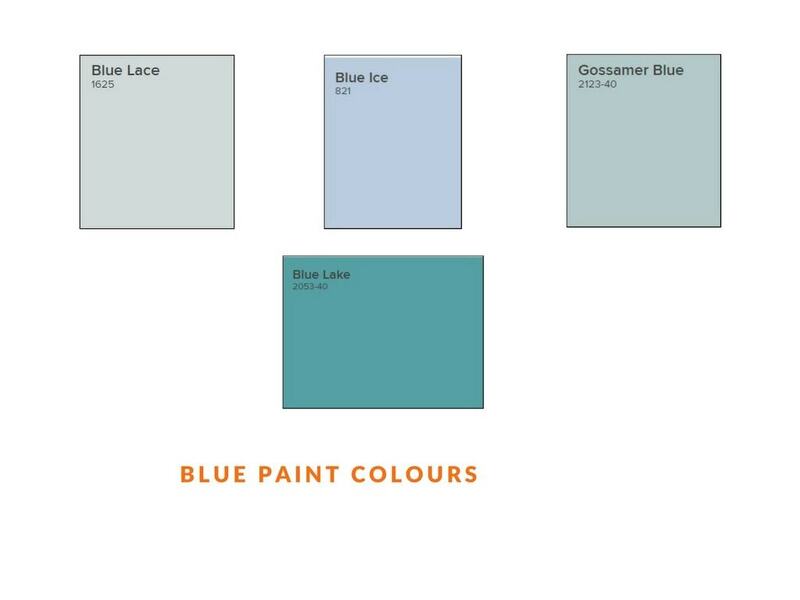 Shades of blue paint colours are versatile, soft, neutral and modern in home decor. 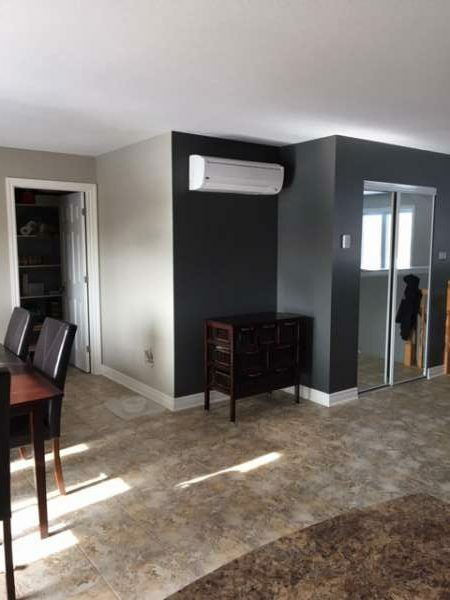 Again many choose to accent one wall in a room with a dark shade of blue paint and complete the rest of the room with one or two shades lighter from the accent wall. Light blue paint like the colour of the sky brings in the freshness of nature, while a dark blue paint colour can bring in the drama of the night sky. Ahhh the beauty of nature. 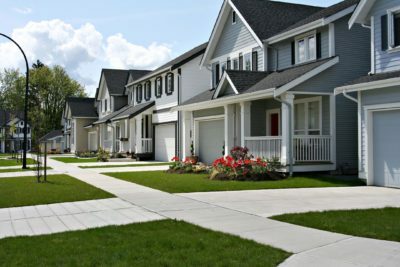 Green paint colours on the walls or ceiling of any room in your house bring a comfort feeling just like being outdoors enjoying the beauty of the green grass and trees. 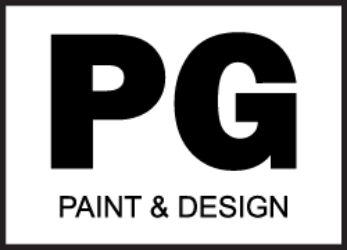 Popular in painting of bedrooms and living rooms, especially some of the greens are popular for nurseries, we as painters have used several different shades of green paint in painting houses this past year. Green is also very neutral and is an easy colour to coordinate with furniture, flooring etc. 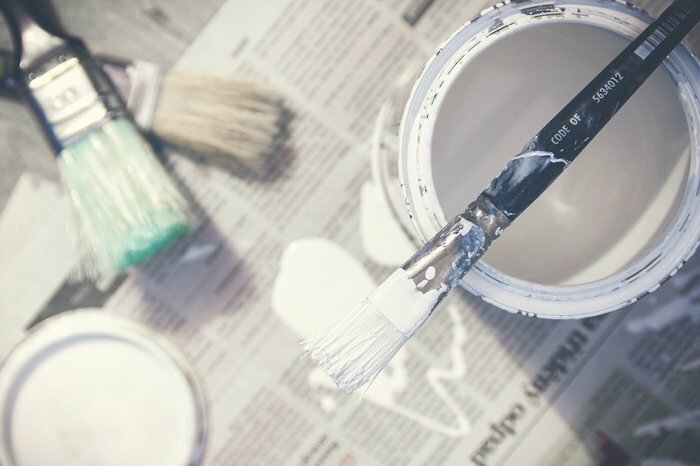 White paint colour isn’t boring any more. With varieties of hues and tones to choice from. Some whites give you a hint of blue or green while others can give you a hue of brown or yellow or gray. These are some of the white paint colours we as painters have been painting in our clients homes. 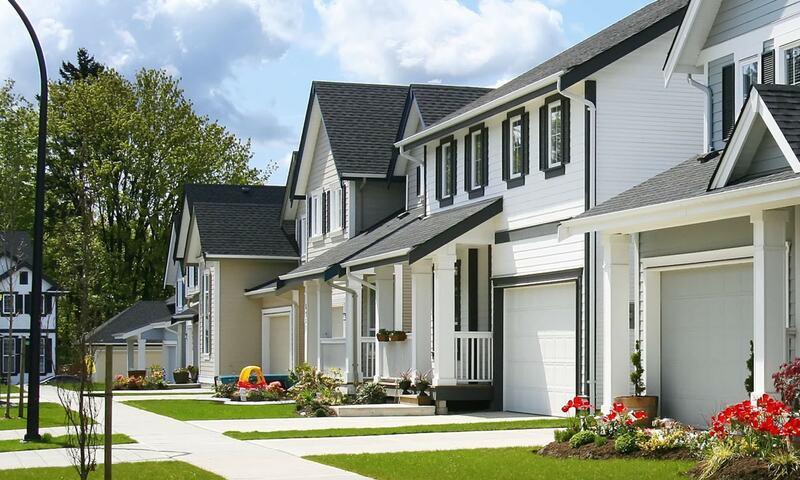 Whether you choose to paint the entire house in one of these whites or just the trim, baseboards, doors, frames or any other woodwork, we think these whites are a perfect choice for those who prefer the crispness and simplicity of white over colours. White reflects a lot of light therefore if you have a small room it can make it appear bigger. The glow of natural daylight will definitely highlight any room, while the artificial lighting from lamps and ceiling lights will provide a cozy atmosphere on any evening whilst having friends for dinner or just cozy up on a living room chair with a book for some downtime.